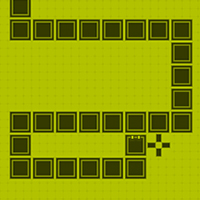 Description: Play the classic snake game with highscores. Do you have the nerves and skills to get to the top? Use the arrow keys to eat the fruit. Avoid yourself!